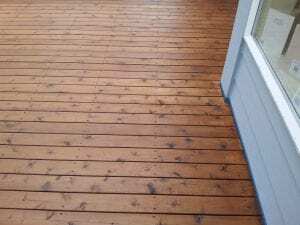 What’s the Difference Between a Deck Sealer and a Deck Stain? 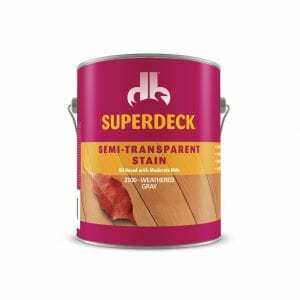 Update 2019 What’s the Difference Between a Deck Sealer and Deck Stain? Here at DeckStainHelp.com for 2019 we continue to be your go-to source for the latest in deck restoration news and trending topics. 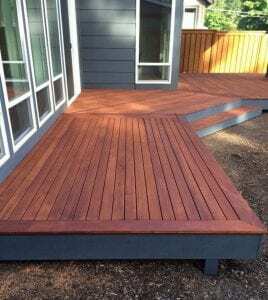 See below for an article that sets apart the difference between deck sealer and deck stain, and when is the best time to use each. We appreciate your input. Feel free to leave a comment below and pictures of your completed projects if you have them. Some might think that a deck sealer and a deck stain are basically the same things but in all actuality, they are two different products. They both share the same purpose in general, to preserve and protect wood but there are some major differences. 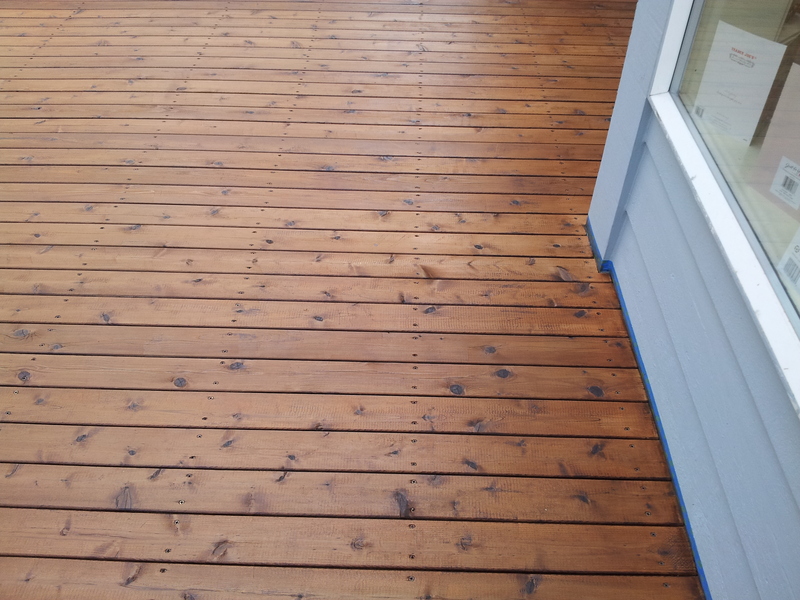 Most people use sealers or stains to protect exterior wood from the elements. Surfaces such as decks, wood siding, fences, and so on need a protective coating to keep from weathering so fast. A deck sealer is typically a clear or transparent finish that either penetrates into the wood or forms a clear film on top. It helps to lock out moisture and reduce water intrusion. Unwanted moisture can lead to fungal growth and wood rot so it is crucial in reducing the chances of jeopardizing the wood’s longevity. 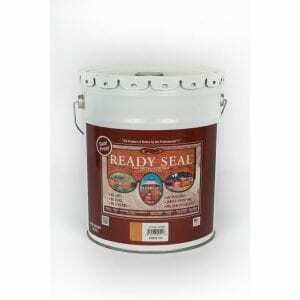 A deck sealer, however, will not protect from sun damage. UV rays can be very harmful to exterior wood. Prolonged and unprotected exposure to sunlight can lead to graying and fading. It also dries up the wood’s natural oils causing cracking and splitting. So although a deck would benefit from a deck sealer by repelling moisture, it will still turn gray and become sun damaged.